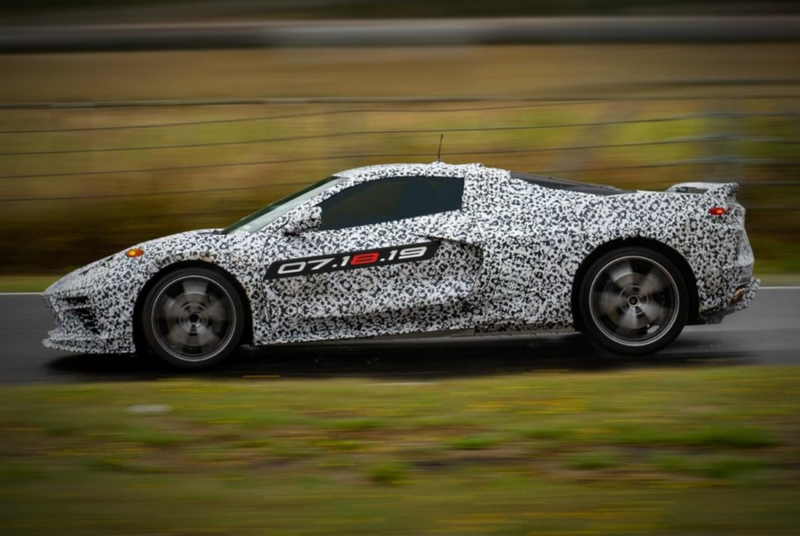 Last we saw of the mid-engine 2020 Chevrolet Corvette C8 it was a camouflage-wrapped mule version out for a spin in Michigan around the holidays. Now, the website GM-Trucks.com takes us inside the cockpit with leaks of what it says are the C8’s new logos, gauge-cluster startup animation and script. The website also surmises this animation may be intended for a higher-performance version of the C8, since it differs slightly from a logo it previously leaked that had chrome surrounds and a white-and-black checkered flag, not grey-and-black as seen in the animation. 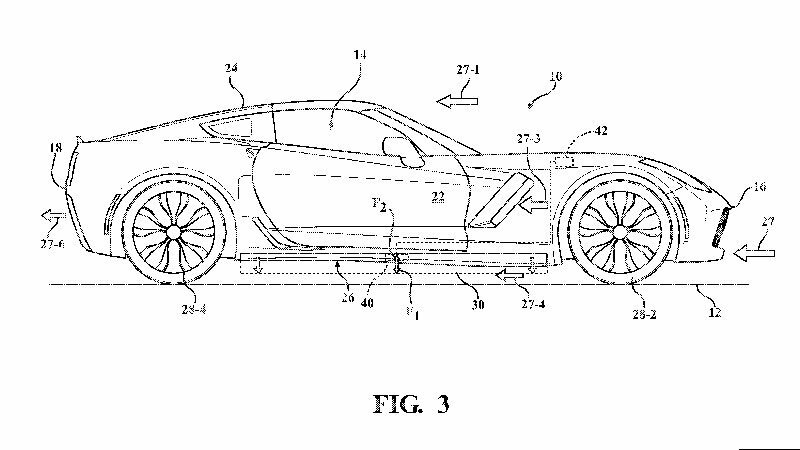 It could even be the “Zora” name that GM has toyed with over the years with the U.S. Patent and Trademark Office. Or, of course, they could both be prototype animations or just something someone unaffiliated with GM created to get attention. Either way, recent reports have suggested that the C8 prototype developed an electrical issue that has delayed the supercar’s debut. But it’s still believed the new Vette will debut at some point this year, so expect leaks and reveals to only increase in the coming months.